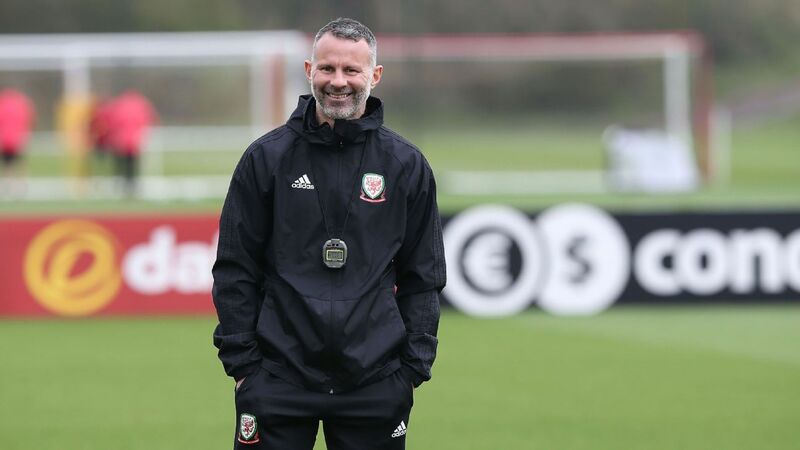 Manager Giggs told a news conference: "We have plan B and we have worked on it during the week. "He was in good form, but it gives a chance for someone else." Ramsey had missed training ahead of the Slovakia game, with the injury having ruled him out of Wednesday's 1-0 friendly win over Trinidad and Tobago. Wales star Gareth Bale backed the team to overcome Ramsey's absence, with the Real Madrid winger saying he was "ready to go." "Obviously it's a big blow for us," Bale said when asked about the news that Ramsey would not be playing. "He's a big player for us and we'll obviously miss him. "I am fully fit and ready to go. I am enjoying being here and I am excited for the new campaign. I want to keep doing as much as I can to help the team, and so does every player."